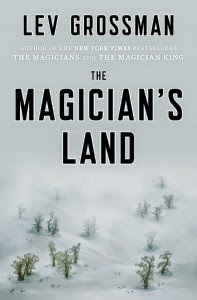 In The Magician’s Land, the stunning conclusion to the New York Times bestselling Magicians trilogy—on-sale from Viking on August 5—Quentin Coldwater has been cast out of Fillory, the secret magical land of his childhood dreams. With nothing left to lose he returns to where his story be­gan, the Brakebills Preparatory College of Magic. But he can’t hide from his past, and it’s not long before it comes looking for him. Think you’re pretty smart? Turn the pages to play your moves and watch as Tic Tac Tome beats you forward, backward, and diagonally. Tic Tac Tome features more than 1,400 pages, hundreds of draws and losses, and just one way for a clever reader to win. No apps, batteries, or touch screens required—TicTac Tome is powered by good old-fashioned book smarts. It’s deceptively simple, endlessly addictive, and (nearly) impossible to defeat. Complete with introduction and FAQs for the unfamiliar and unsure, TicTac Tome is the smartest book you’ll ever cross. 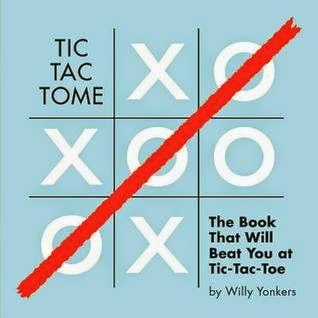 Anyone that can think up numerous ways to win Tic, Tac, Toe and make it into a book either has a lot of time on their hands or loves the game like author, Willy Yonkers does. I know I still play the game but not to the point that I could sit for hours and play it. 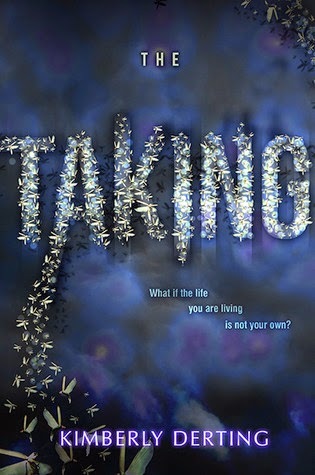 Tagline: Love is dangerous for Emily, even in her dreams. 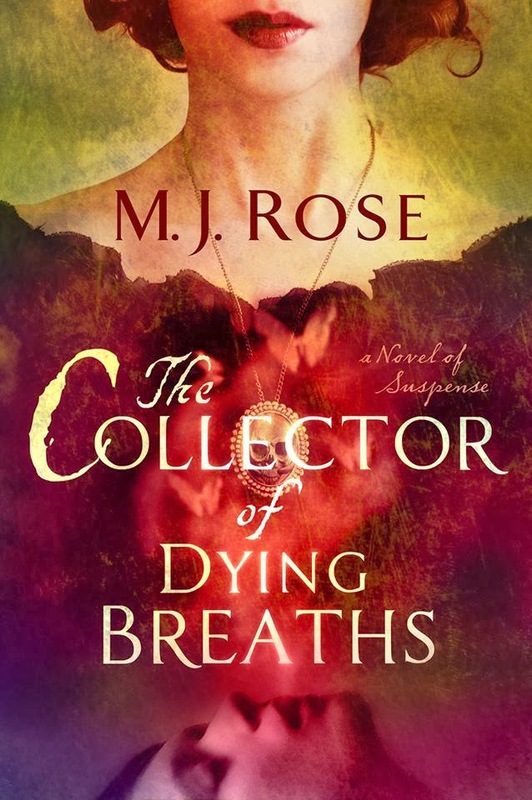 Synopsis: Seventeen-year-old dreamwalker, Em, might have to choose—leave her mother forever in the dreamworld or save the life of hot, rebel Gabe. 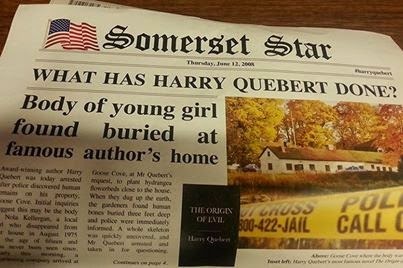 August 30, 1975: the day fifteen-year-old Nola Kellergan is glimpsed fleeing through the woods before she disappears; the day Somerset, New Hampshire, lost its innocence. Col. Ray "Frenchy" L'Heureux is a really cool person. 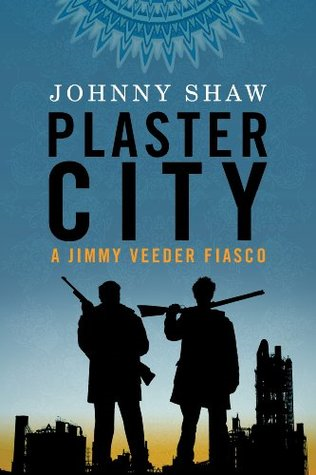 Not that I know him personally but I feel like I did get to know him in this book. I would want to hang out with him. 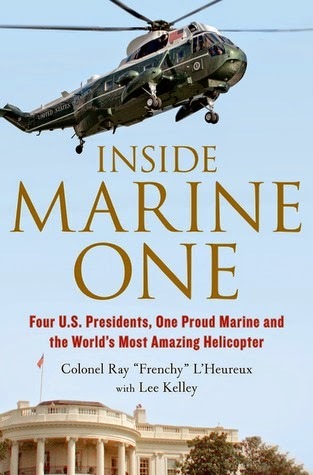 This book gave the right mixture of the past with Col. Ray’s childhood and how he joined the military with the present and his job as a helicopter pilot for Marine One. 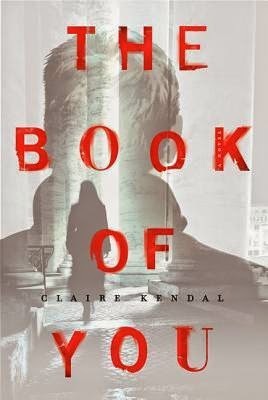 The Book of You does not feel like a debut novel. 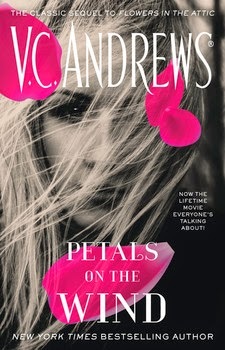 On the heels of the successful Lifetime TV version of Flowers in the Attic comes the TV movie tie-in edition of Petals On the Wind, the second book in the captivating Dollanganger saga.Forbidden love comes into full bloom. 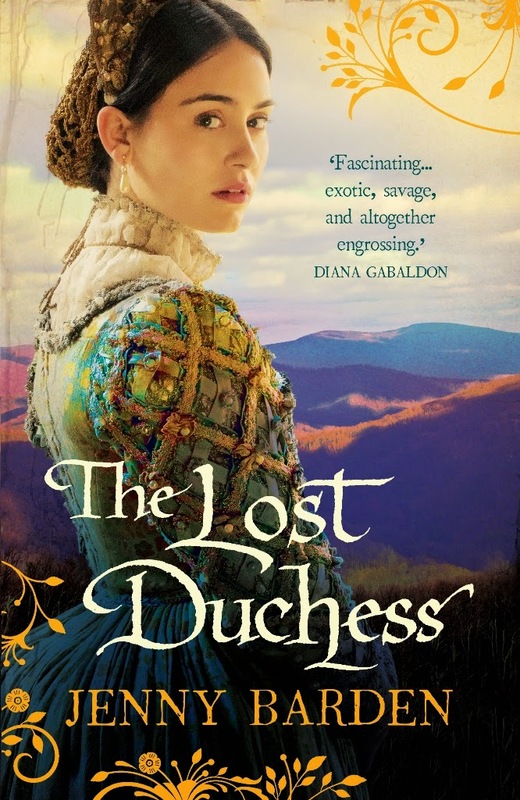 For three years they were kept hidden in the eaves of Foxworth Hall, their existence all but denied by a mother who schemed to inherit a fortune. For three years their fate was in the hands of their righteous, merciless grandmother. They had to stay strong…but in their hopeless world, Cathy and her brother Christopher discovered blossoming desires that tumbled into a powerful obsession. Now, with their frail sister, Carrie, they have broken free and scraped enough together for three bus tickets and a chance at a new life. The horrors of the attic are behind them…but they will carry its legacy of dark secrets forever.